The kids didn't have school today so we all slept in (until 8am) and we did all our morning chores before the oldest went camping with friends and the youngest got ready to go camping with Dad. 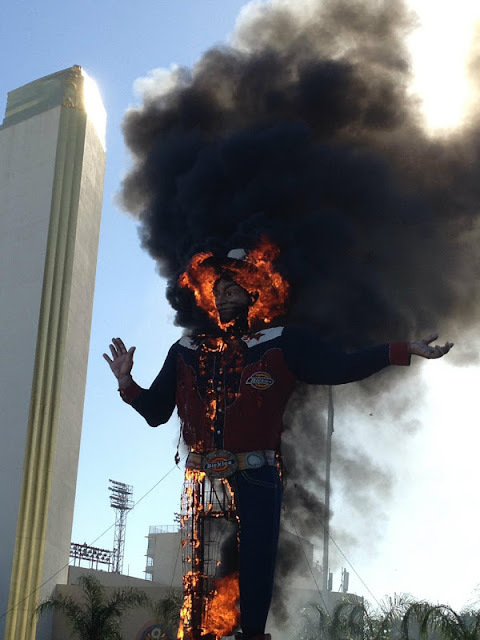 I finally sat down to watch some TV around 10:30 and my program was interrupted by the news that a Dallas icon, Big Tex at the State Fair of Texas had caught on fire. I have to admit that I had an irrationally emotional response to the images on the news. 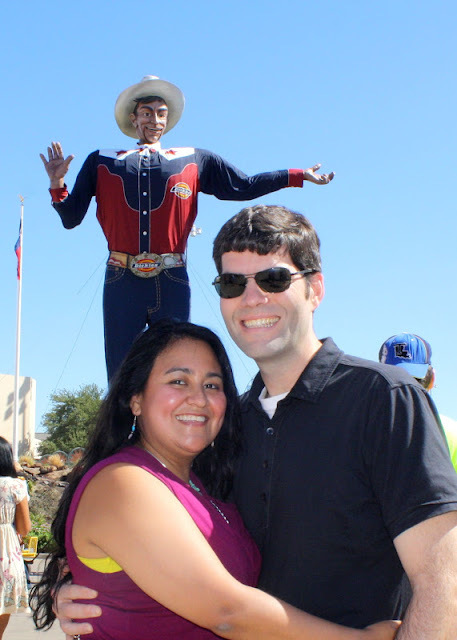 I've lived in Dallas for 17 years, and have been to the State Fair almost every year since I moved here. 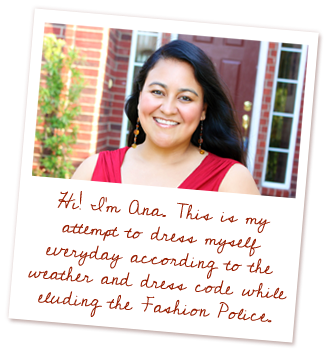 My post from last year's visit is here. I watched the news with a lump in my throat and quickly texted my husband and my sister in law about the fire. My husband thought I was joking, but my sister in law was sad like me and told me that the man who is the voice of Big Tex, Bill Bragg lives down the street from where they grew up on my mother and father in law's street. 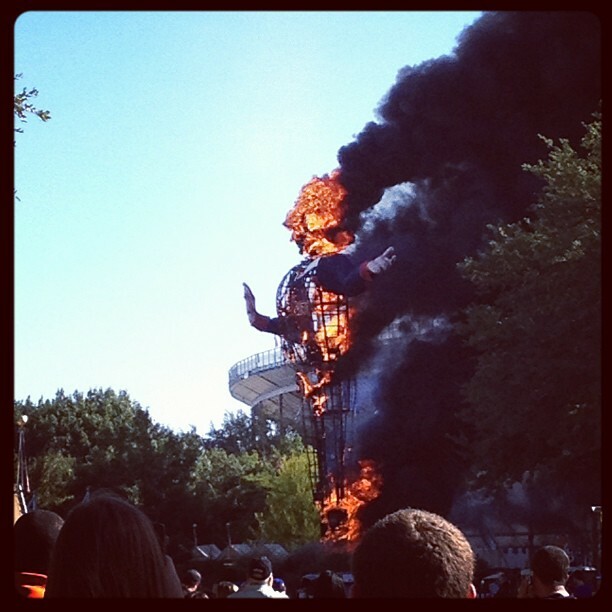 Fortunately, our mayor, Mike Rawlings, quickly tweeted that Big Tex will be rebuilt and will be back better than ever. 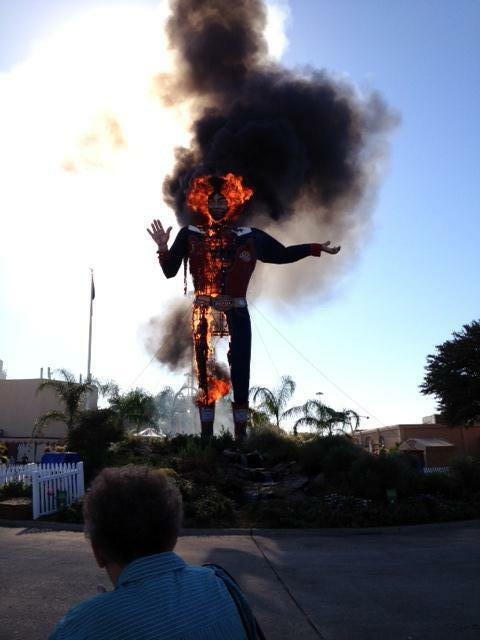 State Fair officials have already stated that they are aiming for Big Tex's return by opening day next year. Someone tweeted that he will be back bigger, better and Texier than ever! That made me smile and I will go with that sentiment. Big Tex, is just going away after 60 years to have a little bit of "work" done in the off season. Have you ever lost something that wasn't yours, but you felt a connection to?